CHICAGO (WLS) -- Amazon is ending its local daily deals. 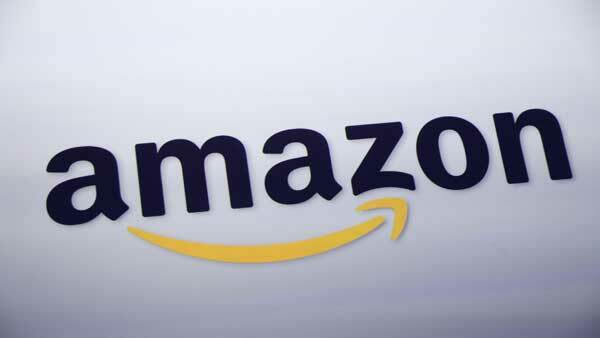 The company will shut down the Amazon Local site and mobile app on Dec. 18. Amazon Local offers daily discounts on everything from local restaurants to entertainment events. Customers can continue to make purchases until the site and app close. Vouchers purchased will remain valid according to their terms.